travel with your pet! Pet Friendly Cape Cod! Travel with your Pet to Cape Cod, Massachussetts! We want to help you bring your cat or dog on vacation to Cape Cod! The parks page is verrrrryyy long for Cape Cod because there are many, many options for taking your dog out in nature. Don't miss the parks map page, so you can chart where to go with your pup. And...plenty of by owner pet friendly by owner rentals , pet friendly hotels and pet friendly restaurants in Cape Cod! New! wheelchair accessible by owner rentals. Want to do a by owner search for yourself? Try Vrbo/Homeaway- filtered for Cape Cod and pet friendly - just select your dates and how many people you need to sleep! And don't miss the fun for you page -- there are so many things to do and places to go at the Cape! . Pet Friendly Hotels in Cape Cod! See our selection! 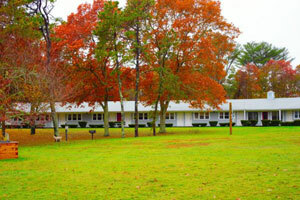 Cape Winds Waterfront Resort (Lodge) - Book it! Personality and atmosphere much like a country inn, 31-room lodging, quiet, comfortable, pristine grounds, convenient, great for a private getaway. Type "Cape Cod" and your dates! Best Western recognizes the ever growing needs for pet friendly accommodations. "We strive to offer our guests and their furry friends a comfortable stay and have done our best to ensure consistency at all of our pet friendly properties. There may be a maximum $20 per day charge for each room with a pet or multiple pets or a maximum per week charge of $100. A refundable damage deposit of up to $50 per stay may be required of all guests with a pet." 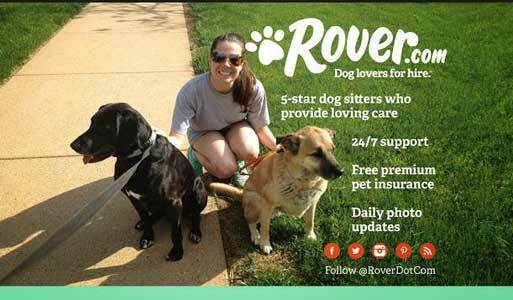 Pet Friendly By Owner Rentals in Cape Cod! See our selection! Waterfront Cape Cod Home on Wooded Acre In Mashpee -Book It! Want to do a search for yourself? Try Vrbo/Homeaway- filtered for Cape Cod and pet friendly - just select your dates and how many people you need to sleep! 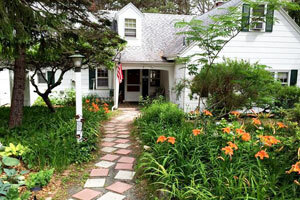 Pet Friendly By Owner Vacation Rental in Cape Cod, Mass. and more pet friendly by owner rentals in Cape Cod! 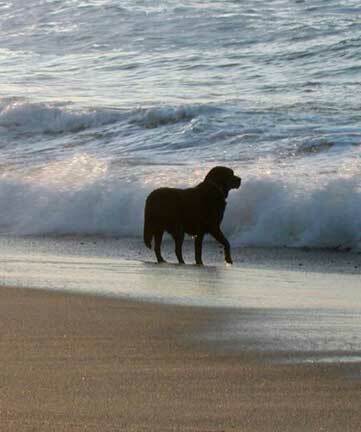 Pet Friendly Dog Parks & Beaches in Cape Cod See our selection! Almost an acre enclosed by 6 foot fence and double gated entrances, 2 play areas (beware- NO grass!!! ), local artist designed benches (including a mini-Mayflower ship, from the Pilgrims' maiden voyage, kiosks, and the entrance is a super-sized dog house! 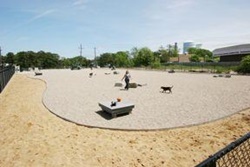 and more dog parks in Cape Cod! 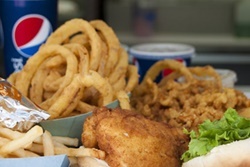 Pet Friendly Restaurants in Cape Cod! See our selection! Awesome burgers, hot dogs, fries, paninis, and especially great ice cream and frozen yogurt, friendly service, family atmosphere. and more pet friendly restaurants in Cape Cod! Pet Day Care in Cape Cod Massachussetts! See our selection! and more pet daycare facilities in Cape Cod! Vets in Cape Cod, Massachussetts! See our selection! 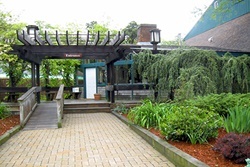 Falmouth Animal Hospital provides quality veterinary care for dogs, cats and pocket pets in Falmouth, Massachusetts and the surrounding Cape Cod communities. We are a modern and inviting hospital boasting superb veterinarians, and numerous caring support staff dedicated to our patients, clients, and community. and more vets in Cape Cod! Having Fun in Cape Cod! See our selection! Offering sightseeing flights, aerial photography services, flight training, aerial surveys, fundraising helicopter rides and more! 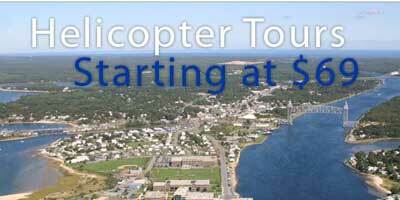 and more fun things to do in Cape Cod! Traveling with a pet to Cape Cod! 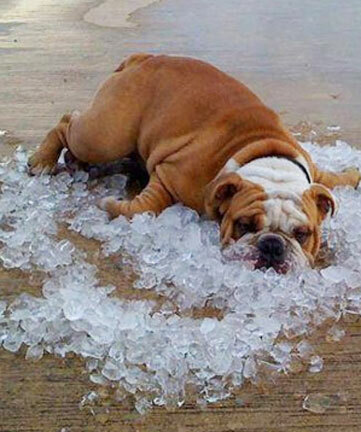 Help Your Dog Deal with the Heat! and more tips about traveling with pets to Cape Cod! Spend some time on our videos page, which shows videos of pet travelers having a great time in Cape Cod. Our travel store can help outfit with the latest great products for your travels. Please take a look at our blog, and other cities we have done research on on our main map! Have a question? Post it! We will answer, and invite others to do so as well. This is a community! And thankyou for coming to our site! This is the www.petfriendlycapecod.com page of thewww.petfriendlynorthamerica.com global website.